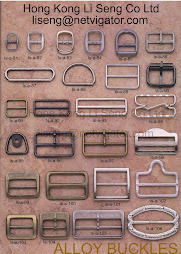 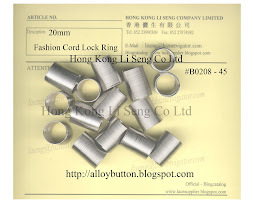 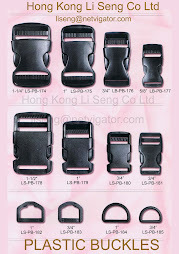 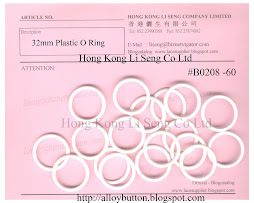 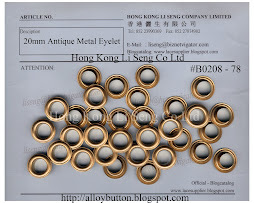 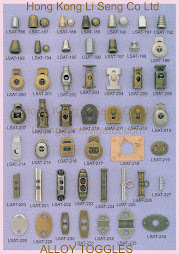 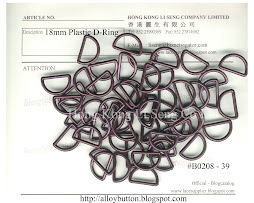 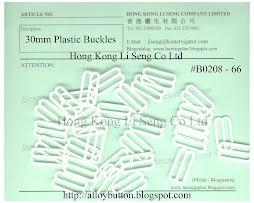 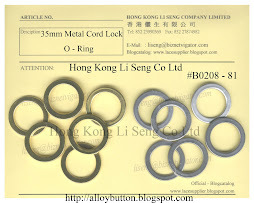 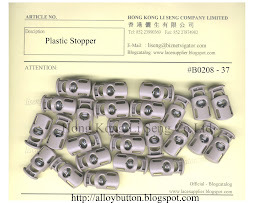 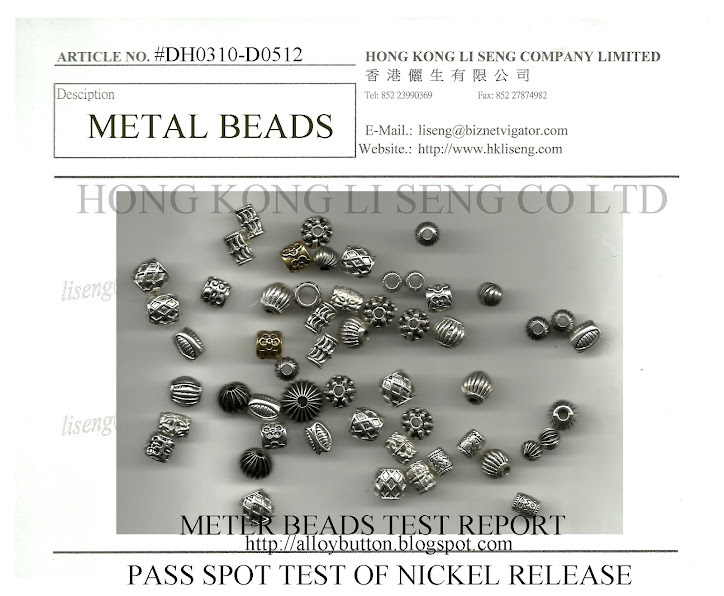 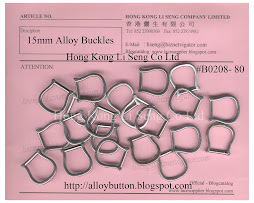 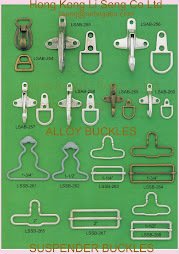 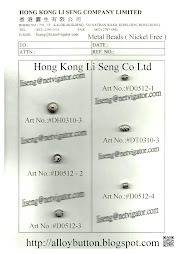 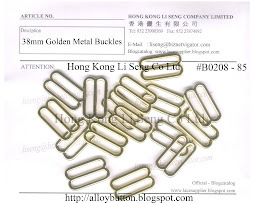 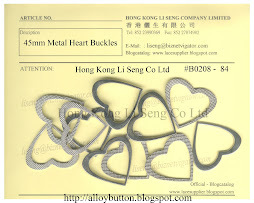 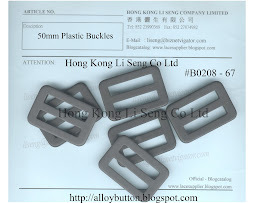 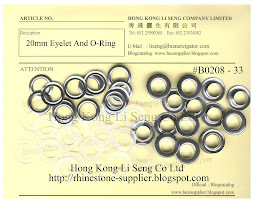 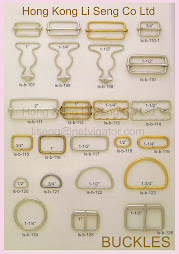 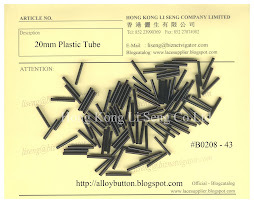 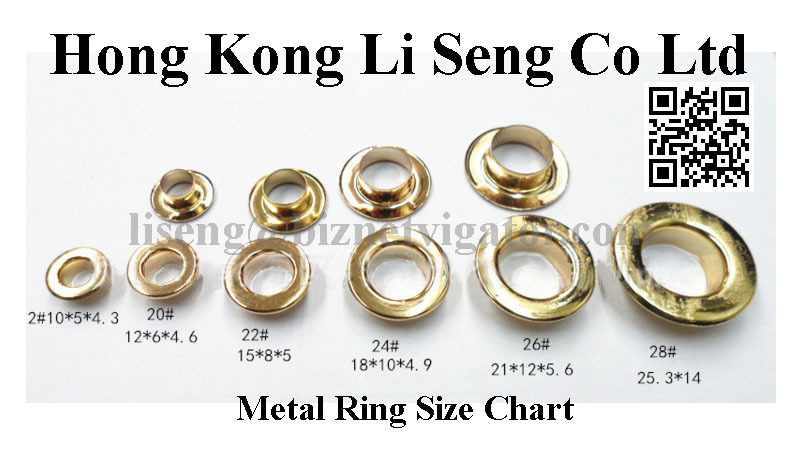 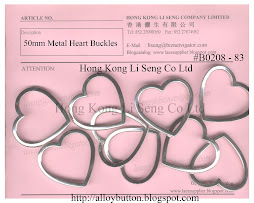 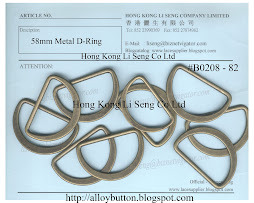 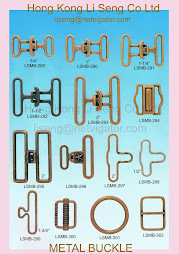 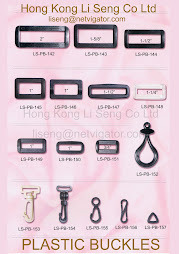 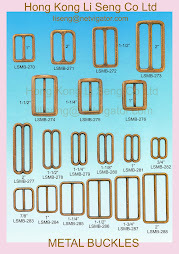 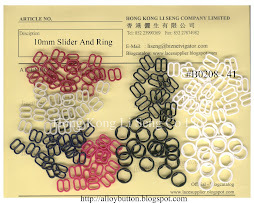 Supply: Alloy button, Alloy Buckles, Suspender Buckles, Fashion Buckles, Prong Snap Button, Jeans Button, Snap Buttons, Stoppers, Cordtips, ets. 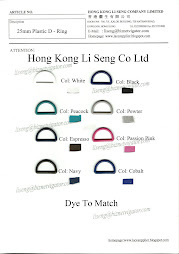 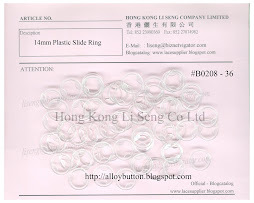 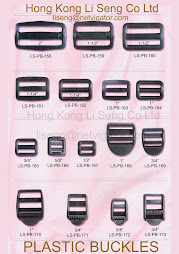 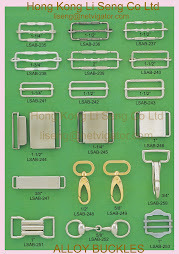 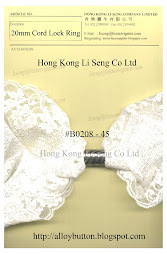 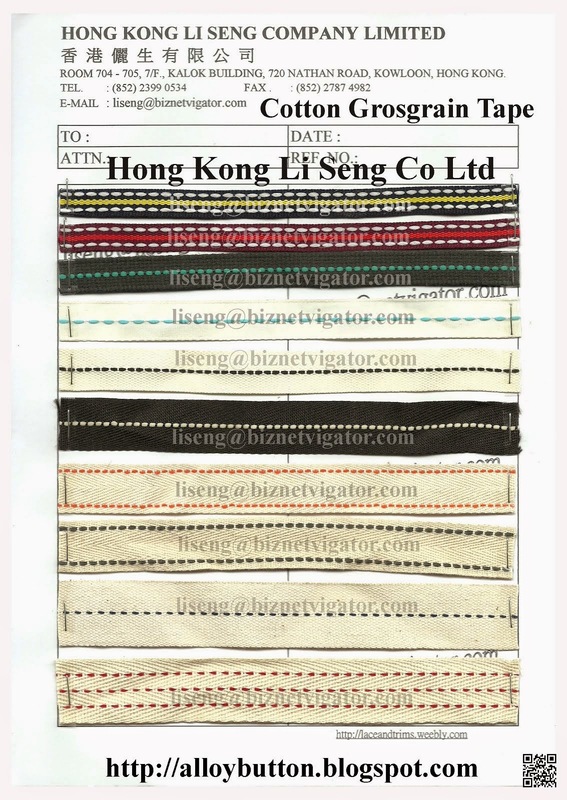 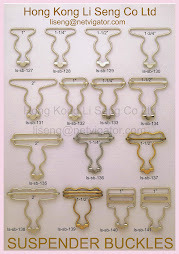 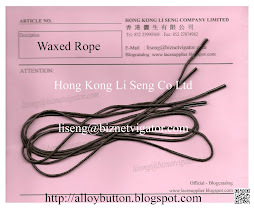 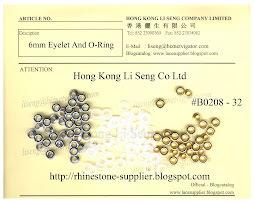 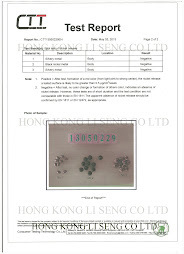 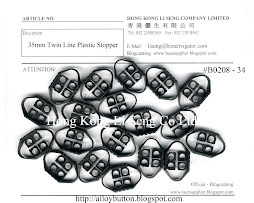 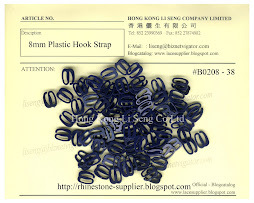 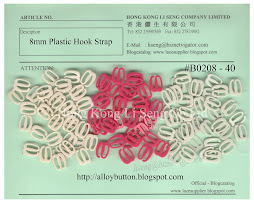 Hong Kong Li Seng ( Garment Accessories ) Co Ltd.
We are the export manufacturer of the Li Seng Group, managing supply chains for major brands and retailers worldwide. 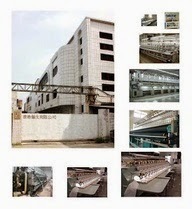 The Group operates a sourcing network of over 60 offices across North America, Europe and Asia. 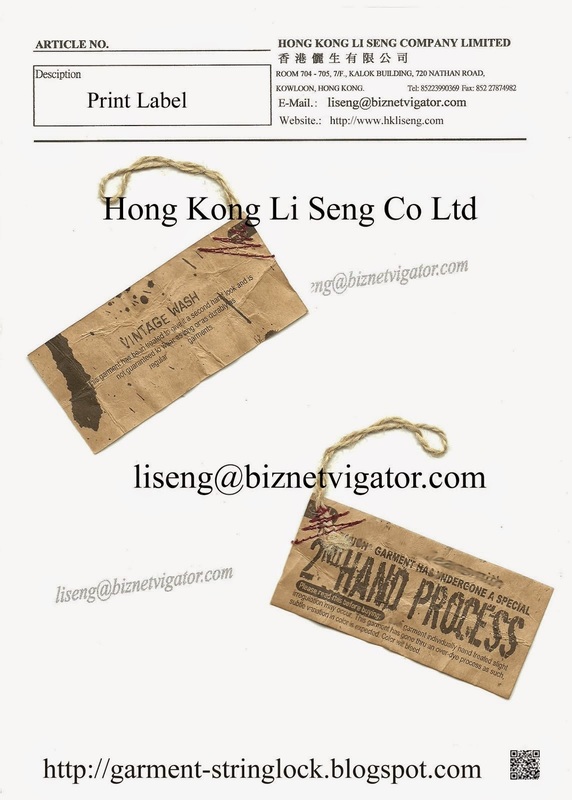 In addition to the wide range and variety of consumer products available through its sourcing network, Li Seng Group also leverages its strengths in custom product design and development to provide complete global sourcing solutions for its customers. 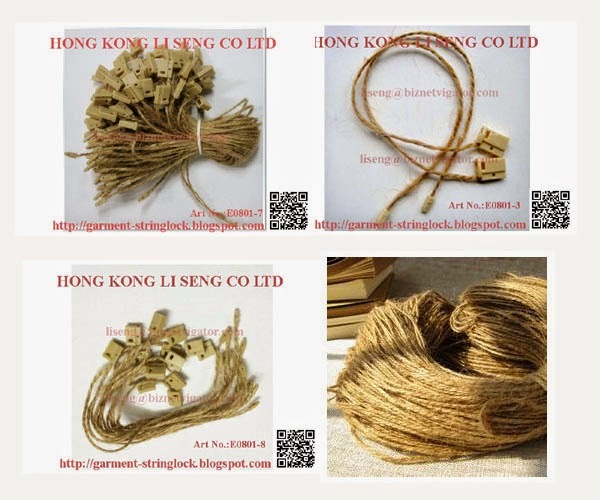 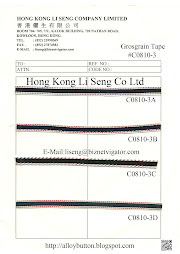 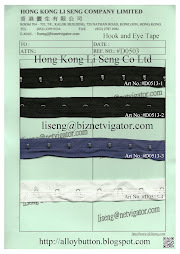 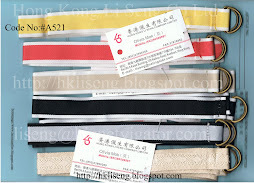 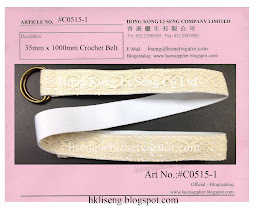 Supply: Embroidered Lace, Cotton Lace, Lace Trimming, Crochet, Rashel, Peter sham, Braid, water-soluble lace, Canvas Belt, Grosgrain Tape, Packing Bow, Plastic String Lock And Cord Lock. 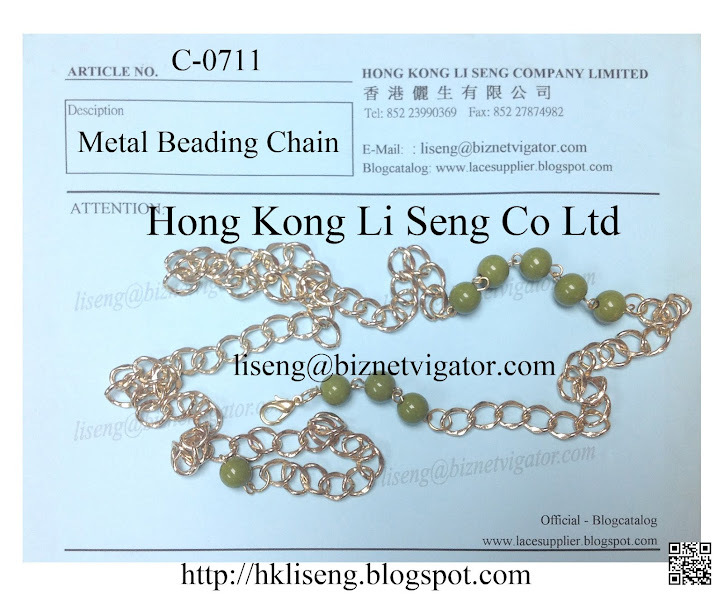 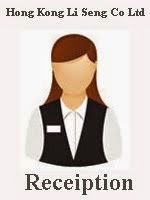 Room:704-5, 7/F, Kalok Building, 720 Nathan Road, Kowloon, Hong Kong SAR. 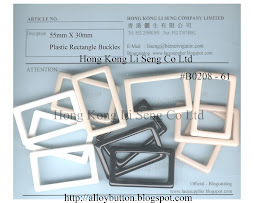 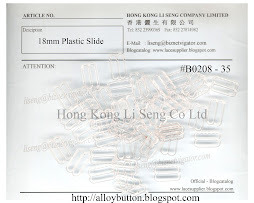 We specialize in all kinds of garment accessoties, for alloy buttons and buckles, nylon or plastic buttons and buckles etc, we are very welcome customers offer their designs too.